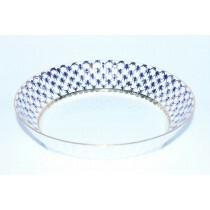 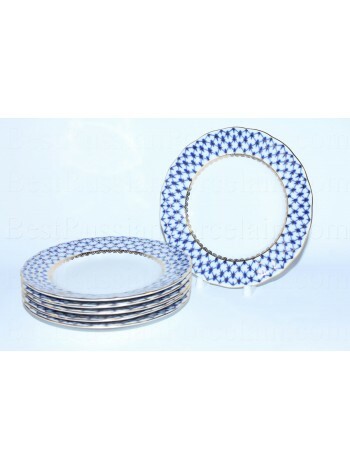 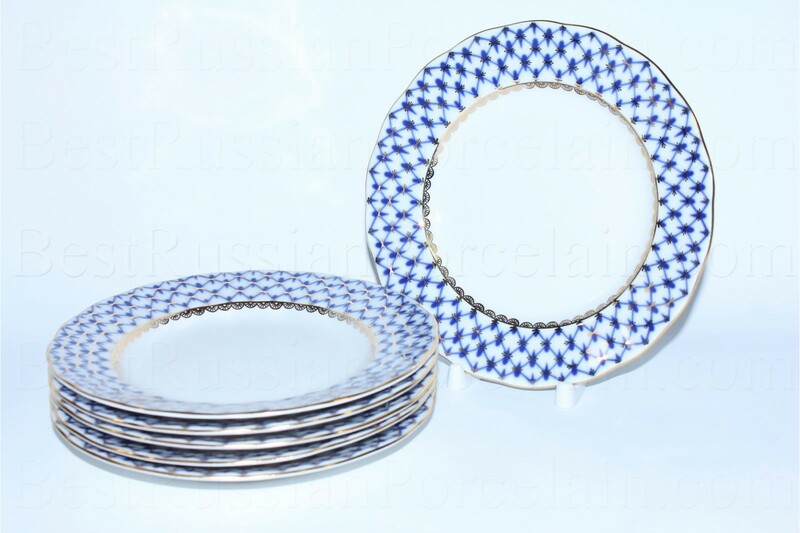 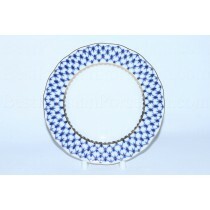 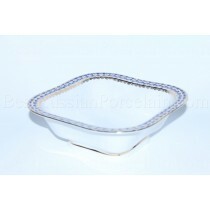 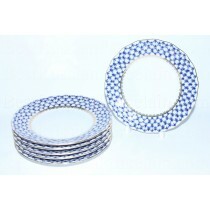 Set of 6 Dessert Plates "Cobalt Net", Porcelain Hard. 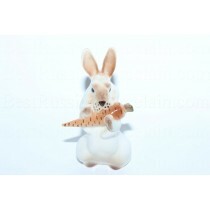 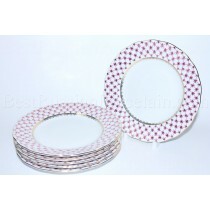 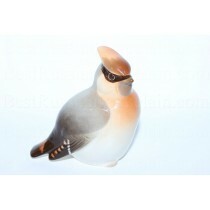 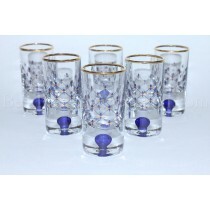 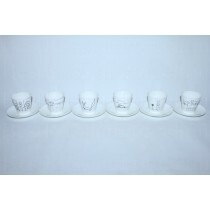 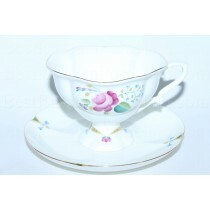 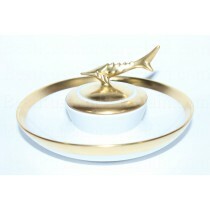 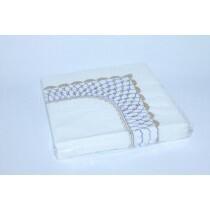 Set of 6 Dessert Plates pic. 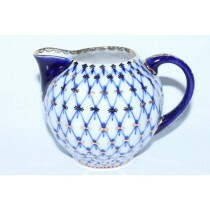 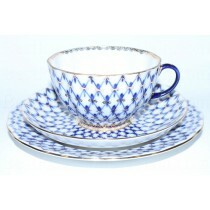 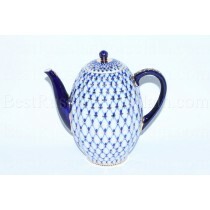 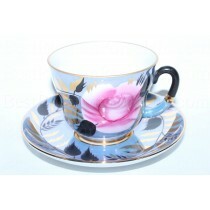 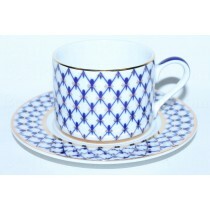 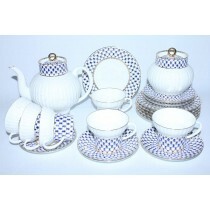 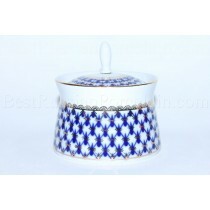 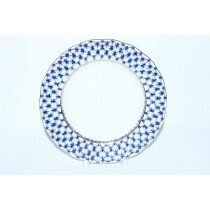 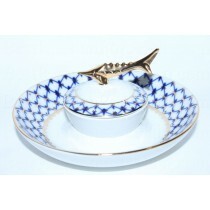 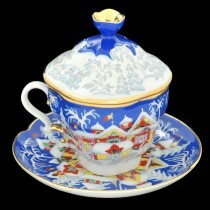 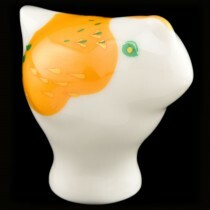 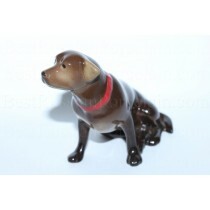 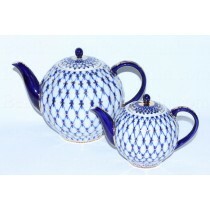 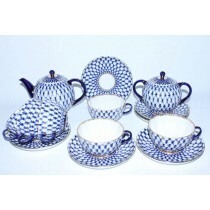 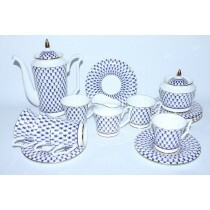 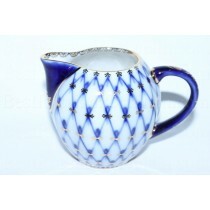 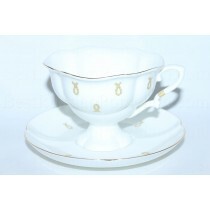 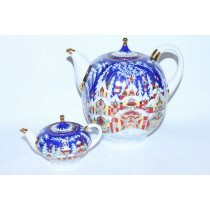 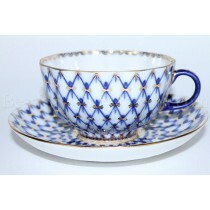 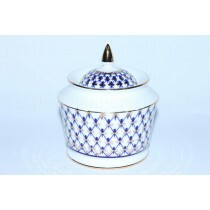 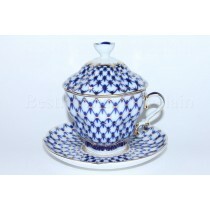 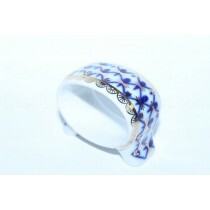 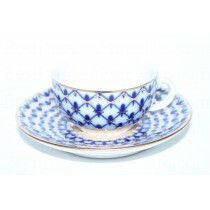 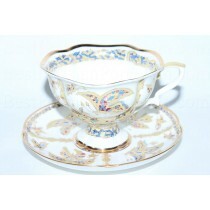 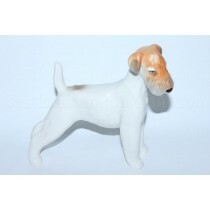 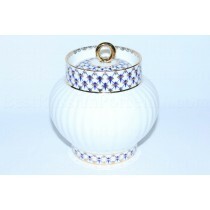 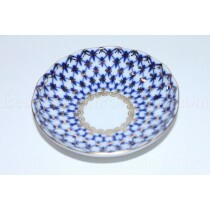 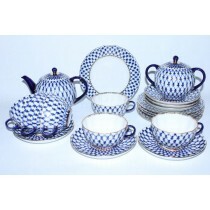 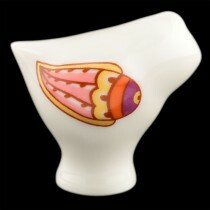 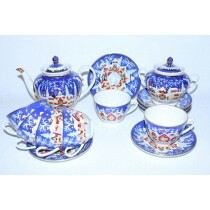 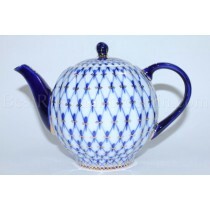 "Cobalt Net" made by the Imperial Porcelain Manufactory, hard porcelain with elements of hand painting.